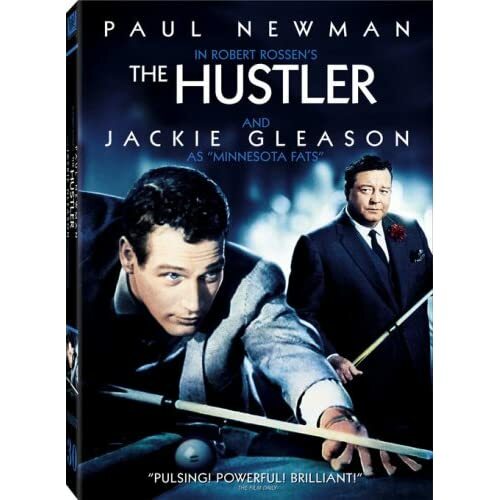 The Hustler (Special Edition) - BUY THIS DVD! 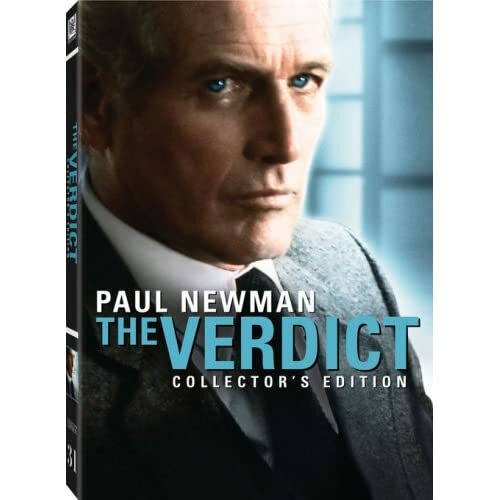 The Verdict (Special Edition) - BUY THIS DVD! THEN SEND IN YOUR NAME AND ADDRESS TO contests@efilmcritic.com or WeLoveHBS@aol.com. (Just one e-mail please.) Put "PLEASE DON'T RETIRE, PAUL!" in the subject line and cross your fingers. We will draw names and one of the DVDs from Fox will be yours. Only 1 entry per household.